Kevin Porter & Nassir Little Show OUT @ Ballislife AA Practice! Black #14: Kevin Porter Jr.
Top High Schoolers in the nation going head to head at the ballislife all american practice. The dunk contest will be on Saturday! Dunk Camp RAW Highlights! CRAZY Slam Dunk Show! 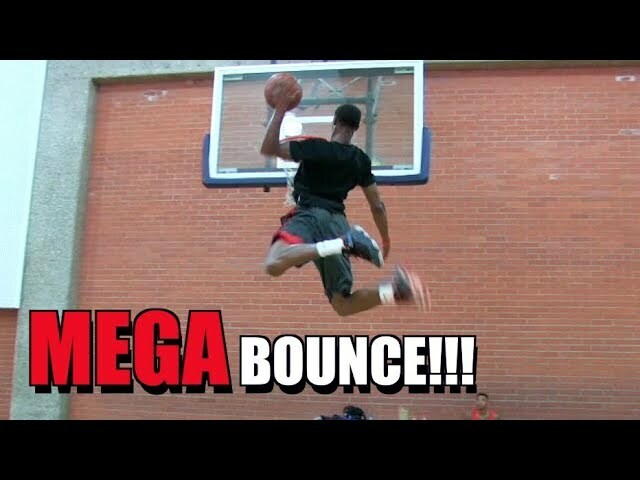 5'11 Tyler Currie Dunks With Thomas Johnson! Sick Dunk Session! 5'11" Tyler Currie & 6'2" Chris Staples Try Out New Dunks! 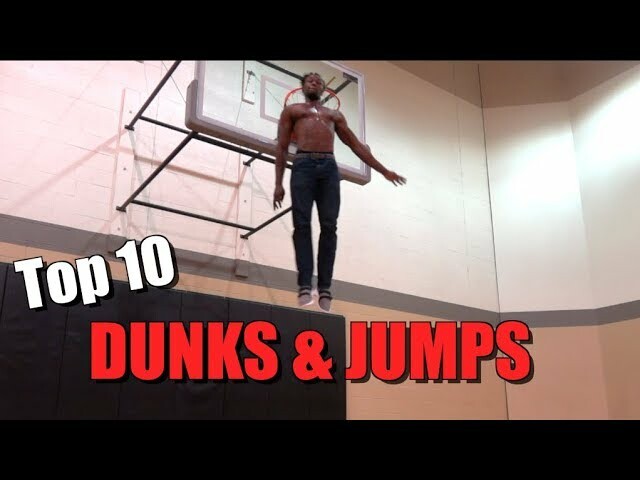 NEW Dunker 6'0" William Williams Has BOUNCE!!! 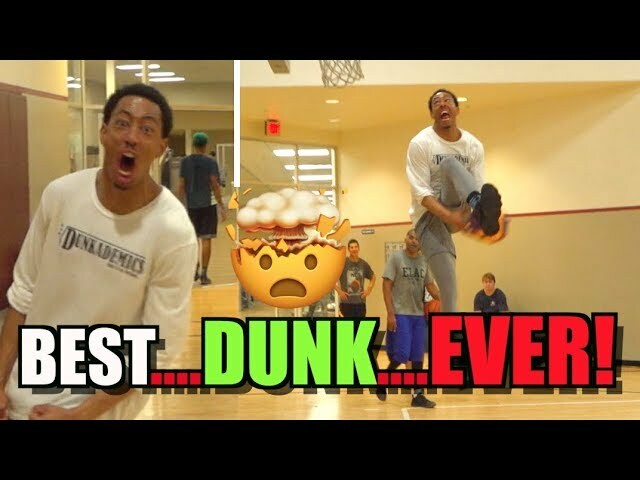 Tyler Currie Dunk Session w/ Elijah Bonds! Under Both Legs Over Person! 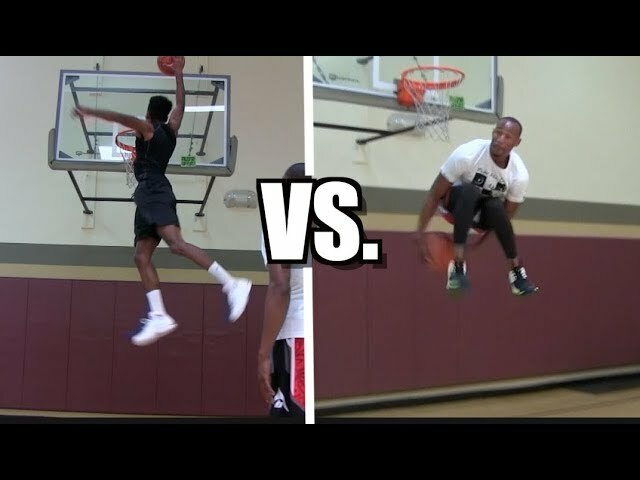 Chris Staples VS Thomas Johnson DUNK SESSION! Science Teacher Puts on Slam DUNK Show for Students!! 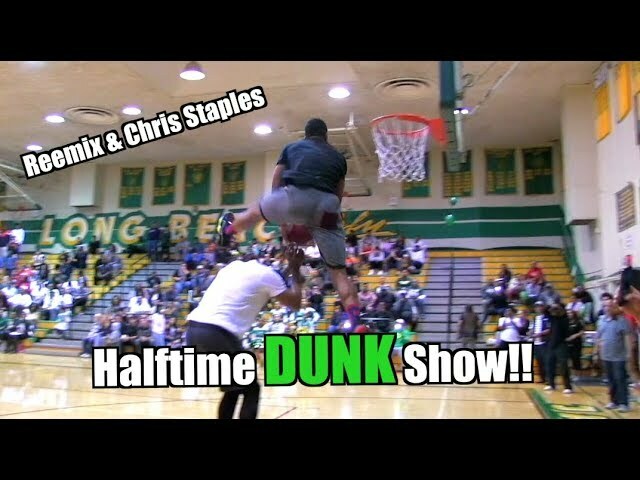 Reemix & Chris Staples Halftime DUNK Show! 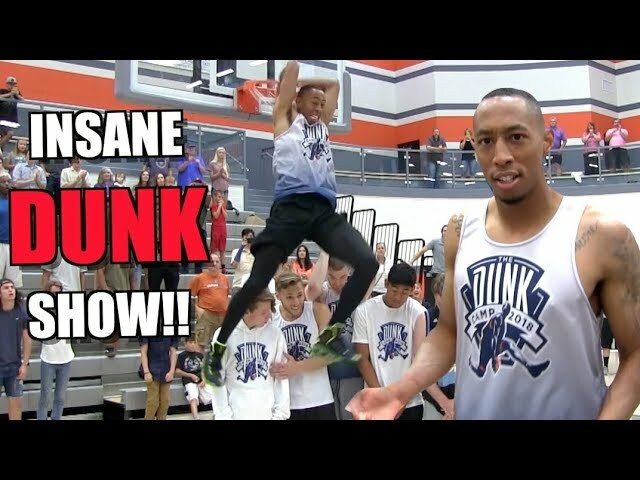 Jonathan Clark SHUTS DOWN Halftime Slam Dunk Show! RAW Dunks : Tyler Currie & Chris Staples Dunk Session! 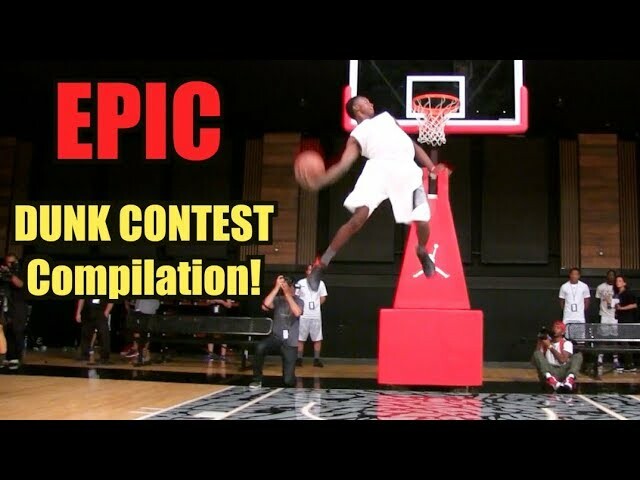 EPIC Slam Dunk Contest Compilation! 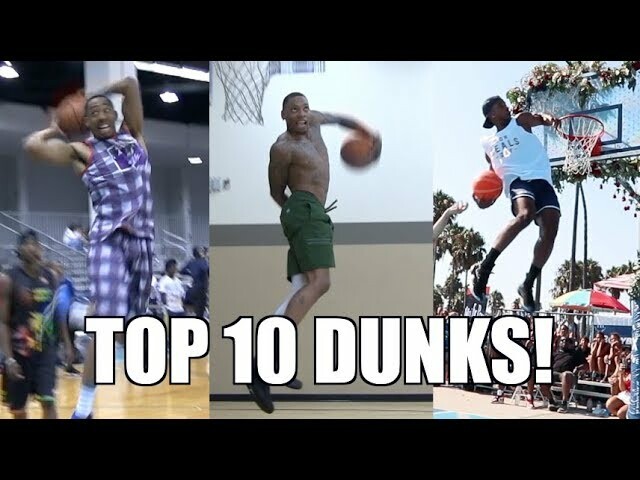 BEST Dunkademics Dunks! 2018 BEST Dunks of the Year! AMAZING Dunks!! 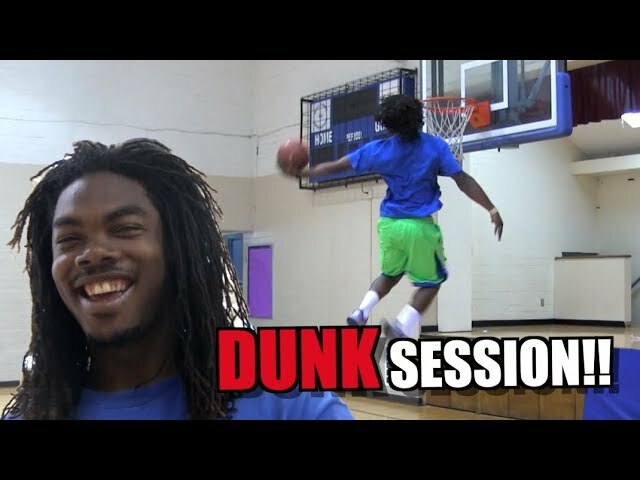 Tyler Currie CRAZY Dunk Session! Sick Style & BOUNCE! The DOUBLE Eastbay! 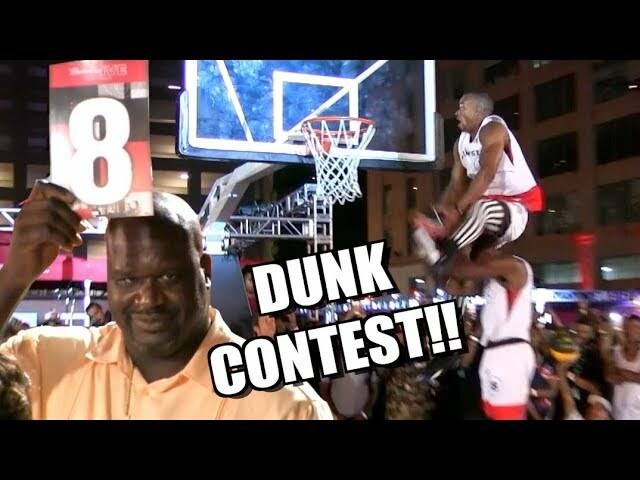 Best Dunk of ALL TIME!!?? By Jonathan Clark! Jordan Kilganon SICK Dunks @ Barclays Center in New York! Jordan Kilganon Wins Dunk Contest for $10,000!! 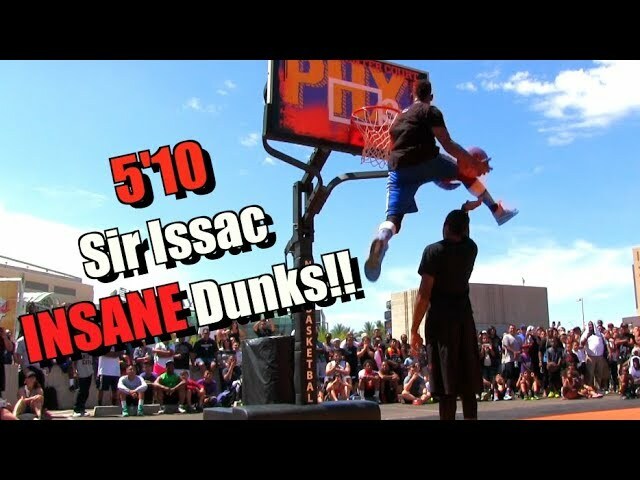 5'10" Sir Issac MONSTER Dunk Mix!! SICK Dunks! 50 Inch Vertical! 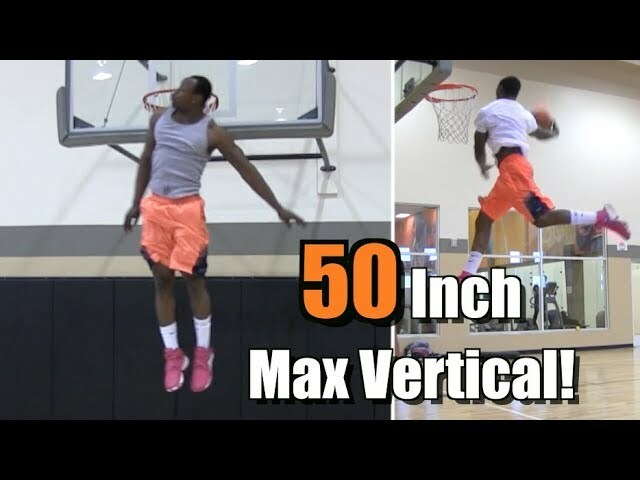 Daniel Kabeya Full Dunk Sessions w/ Jarrell Tate & Jamier Cross! 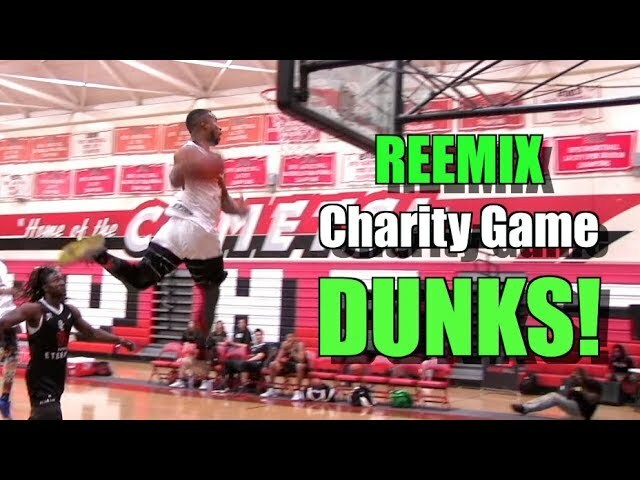 Reemix Charity Game Dunks! Windmill Alley-Oop! 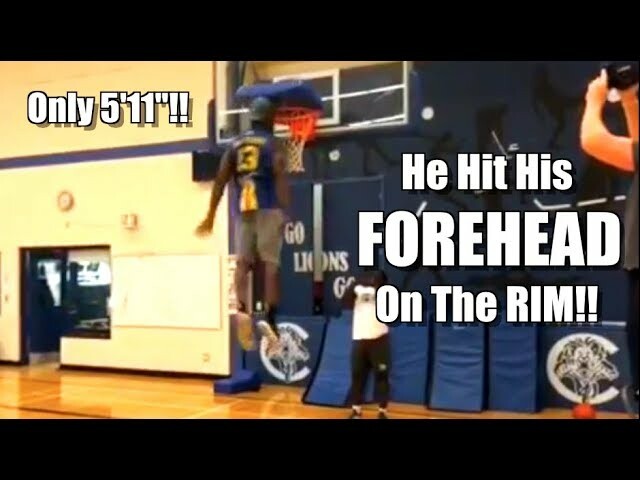 6'1" Dominik Philip NASTY Dunk Mix!! DUNK CONTEST! Chris Staples Takes Down Sir Issac! 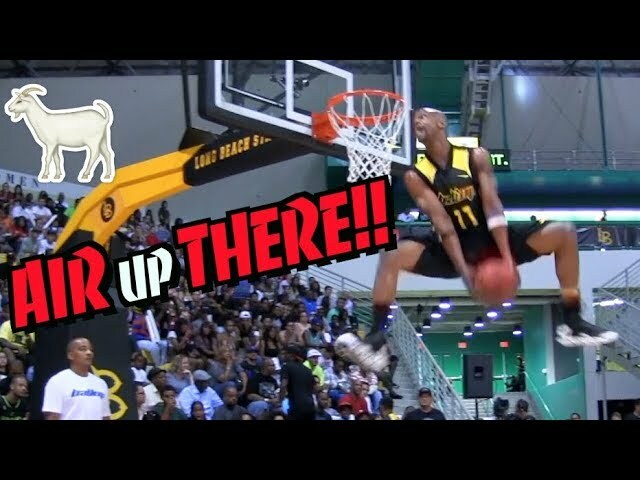 Air Up There Dunk Mix!! Is He The GOAT!??? Steven Harris Has MEGA Bounce! Sick Dunk Mix! 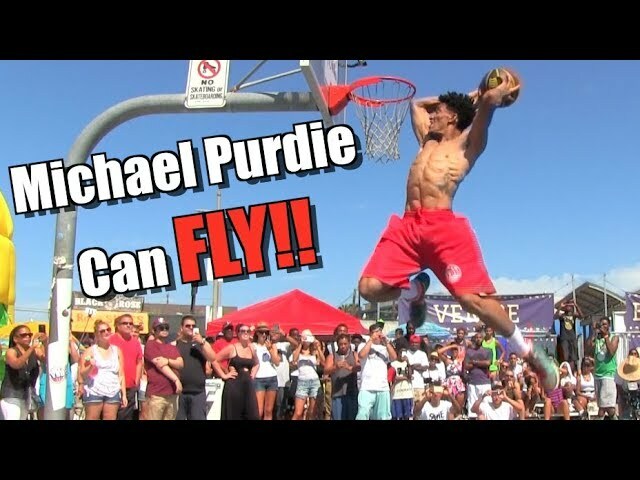 Michael Purdie Dunk Mixtape by Dunkademics! 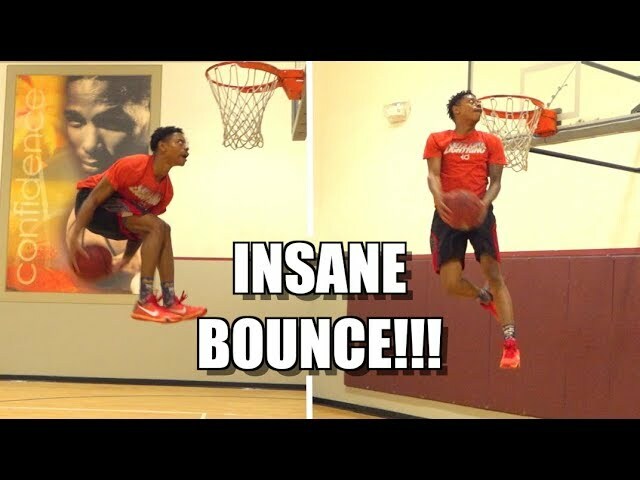 INSANE Dunks! 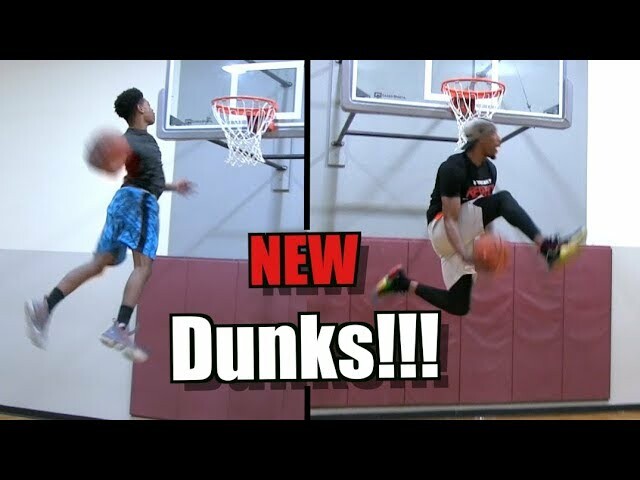 RAW Dunks : Chris Staples & Darius Purcell Dunk Session!! 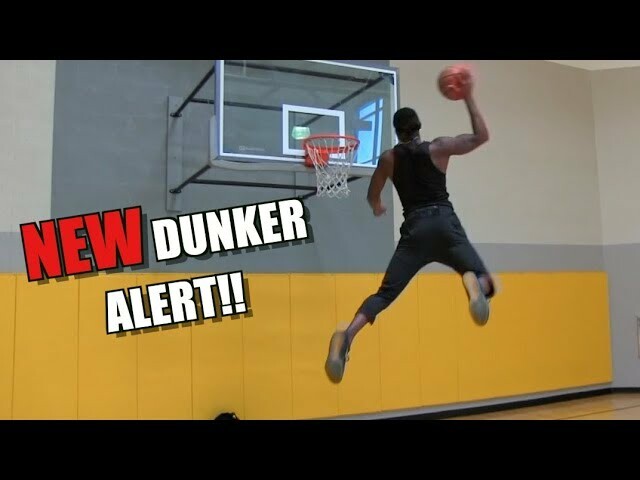 720 Dunk by Isaiah Rivera + Sick Dunk Session! Jonathan Clark Dunk Mixtape Vol. 3!! Best Dunker in the World!? Jared Roth's CRAZIEST Dunk Session!! Off The Wall 360 Eastbay! NBA Live 19 DUNK CONTEST! Reemix - JClark - Isaiah - Bionic Brooks! Zion Williamson Duke Warm-Up Dunks! Head Above the Rim! Jordan Southerland Behind The Back Scorpion + Hide & Seek Dunks! Corey Law Off the Backboard Eastbay & Posterization!! + Chris Staples! 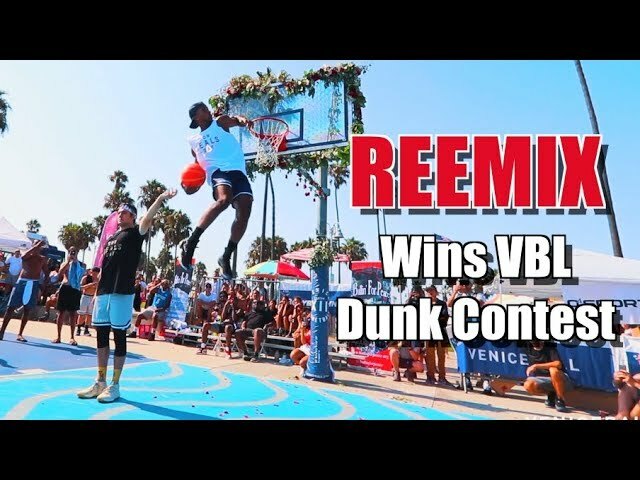 Reemix Wins ANOTHER Dunk Contest @ VBL! Jonathan Clark INSANE Dunks at Sneaker Con : Tomahawk Eastbay! 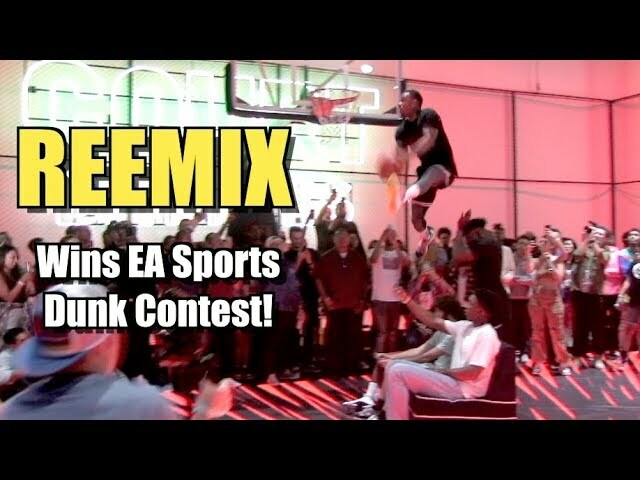 SHAQ Hosts VBL Dunk Contest : Reemix Shuts it DOWN! NEW DUNKS!! JClark & Chris Staples Shut the Gym DOWN!! 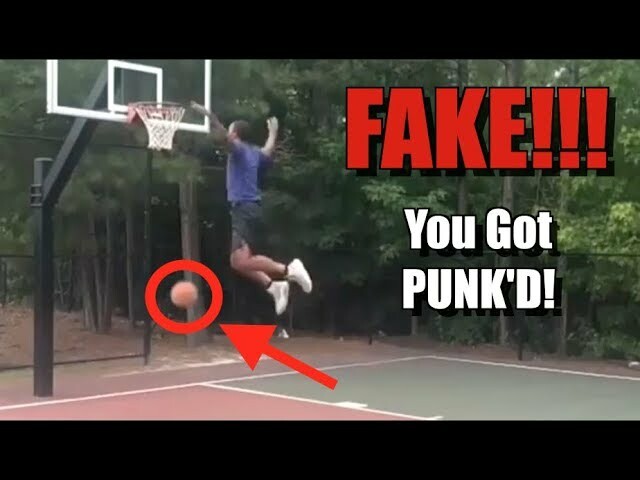 Dexton FAKED the Bounce Dunk! Fooled Almost EVERYONE! LEGIT 50 Inch Vertical?? Daniel Kabeya is STILL the Highest Jumper! Dunk Battle! Jonathan Clark VS Chris Staples! 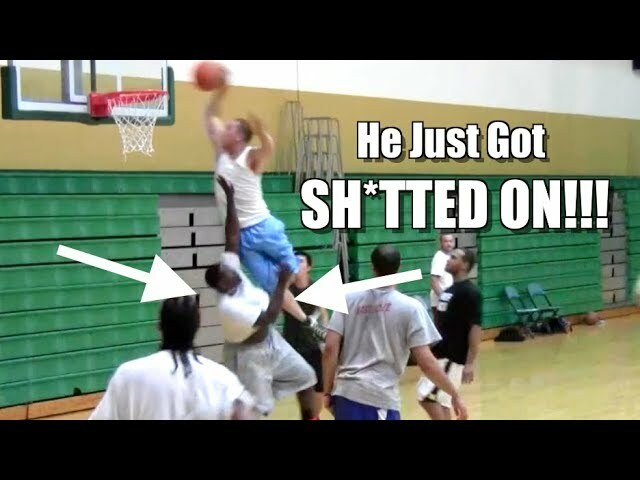 Dunkademics BEST Posterizations & In-Game Dunks!